After payment download a clean bin firmware file and program to your device. 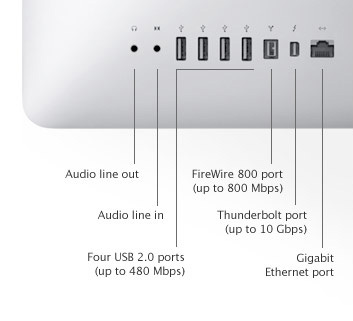 Configurable to 2TB hard drive or 256GB solid-state second drive, only at the Apple Online Store. Purchase from the Apple Online Store to upgrade processor, graphics, memory, and hard drive, or to swap Magic Mouse for Magic Trackpad. Acoustics measured on standard 21.5-inch iMac systems. Acoustics may vary by configuration. Apple iMac Mid 2011 21.5" i5 Clear iCloud & EFI PIN Locks Bin file for download and programming device to reprogram in it without needing to de solder chip off board. Note need to know how to open and close the iMac locate the chip on the board. Use supplied clip to connect to Bios chip to reprogram with clean unlocked file using the supplied software.